Two job fairs on the same dates and relatively near locations. That ought to be good news for us, Filipino jobseekers, who intend to make the most of our time and money to land our next job and proceed with our respective careers. I was aboard the MRT and as I passed by Megamall, I noticed big notice about a job fair. 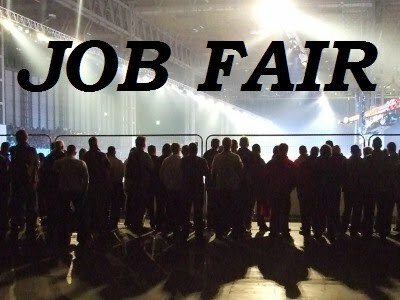 Searching online led me to these two job fairs that will be held simultaneously. Trinoma is closer to my residence so I intend to go there first and then proceed to Megamall. Well, you might be standing in line with me then. Good luck to all jobseekers!